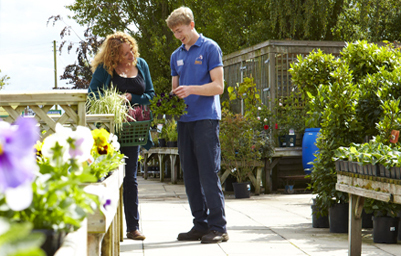 Please be aware that gift ranges will vary between our York & Scarborough Garden Centres. Please telephone us for more detailed information. 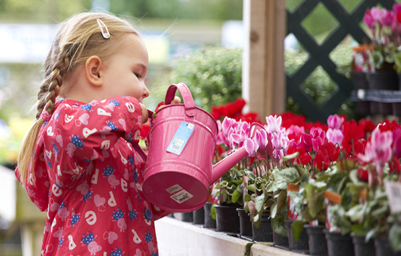 We have a large choice of realistic bunches, stems, plants and hanging baskets. 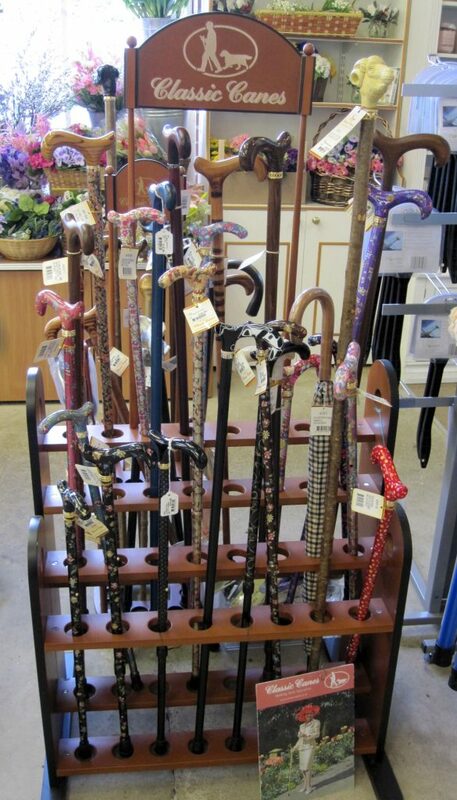 We also stock a selection of floral art sundries such as oasis. 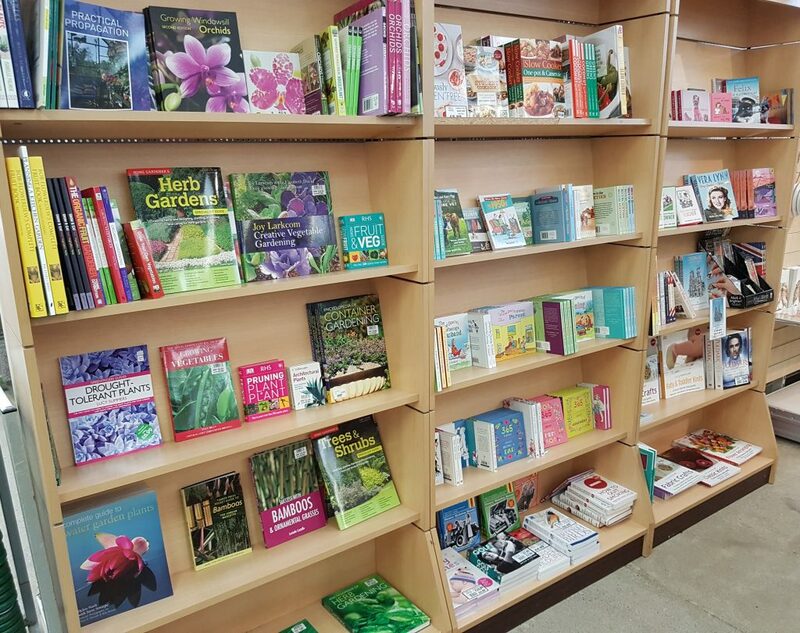 We sell a selection of gardening and non-gardening books, including cookery books. We also offer a good range of children’s books. We are stockists of Wax Lyrical fragrant candles and reed diffusers. 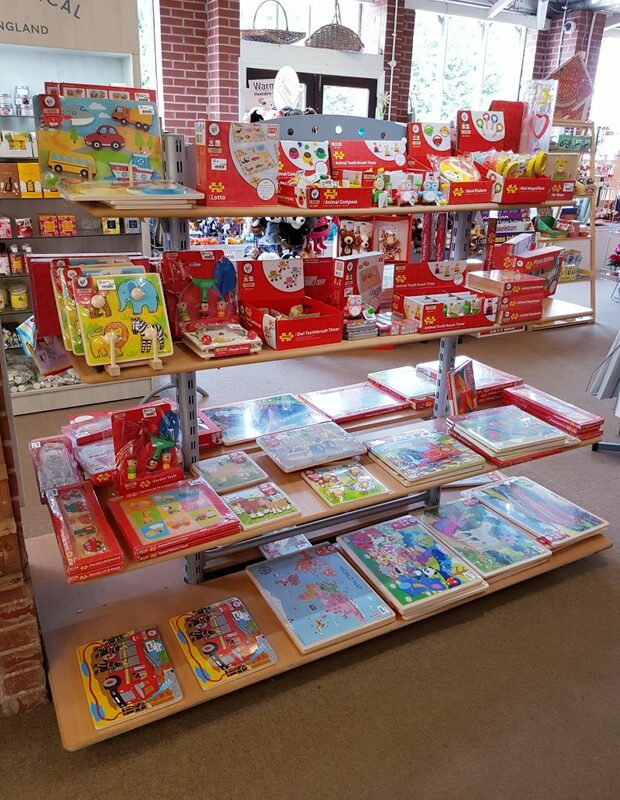 We sell a range of traditional wooden toys and games from Big Jigs, House of Puzzle jigsaws, puppets from the Puppet Company, Children’s DVDs, books & gifts from Tractor Ted and more! 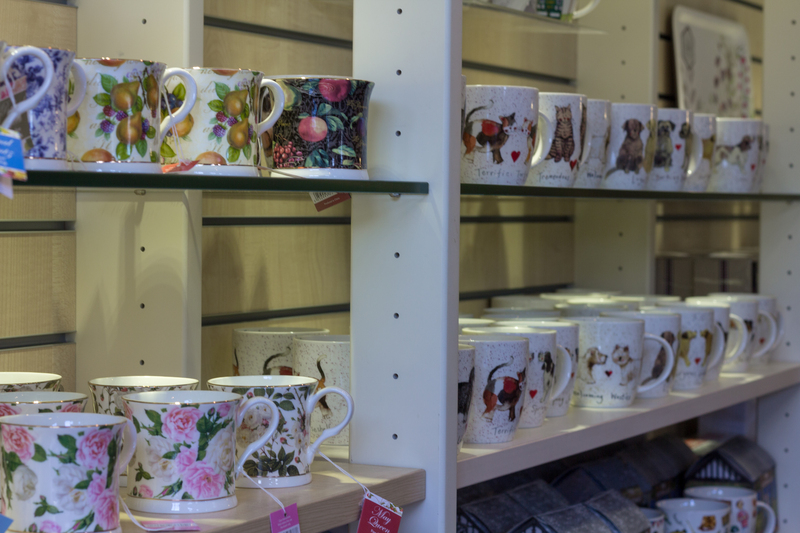 We stock a selection vases, ornaments and trinkets from various companies in traditional and modern designs and colours to appeal to all. We offer a range, including locally produced Fruity Kitchen jams, chutneys, pickles and sauces. We also stock Cottage Delight, Mrs Darlington and Bracken Hill jams and preserves. Locally produced Yorkshire honey is available to purchase too. 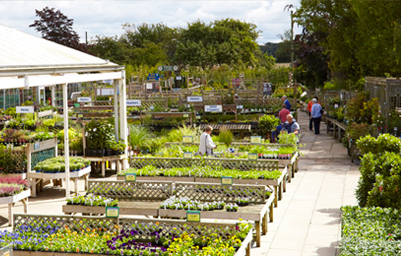 In addition, we sell cakes in the Garden Centre from Botham’s of Whitby as well as Border Biscuits and Farmhouse biscuits. 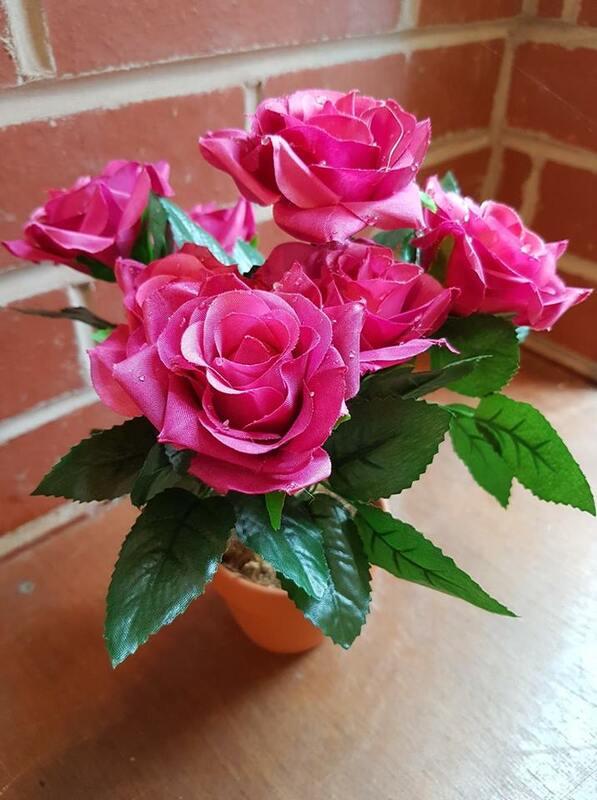 We also sell chocolates and other confectionery such as fudge, liquorice and a selection of traditional sweets by Bon Bons which make lovely gifts. 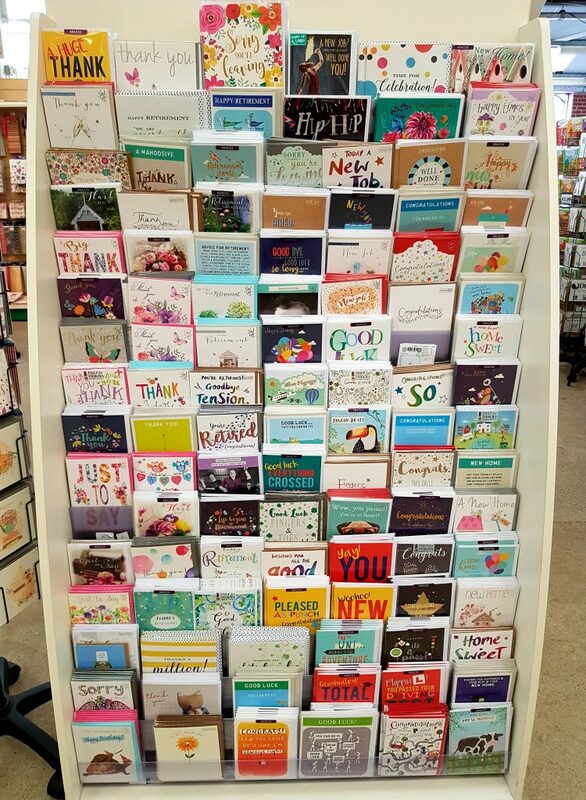 Our ranges do alter seasonally, for example leading up to Easter and Christmas. 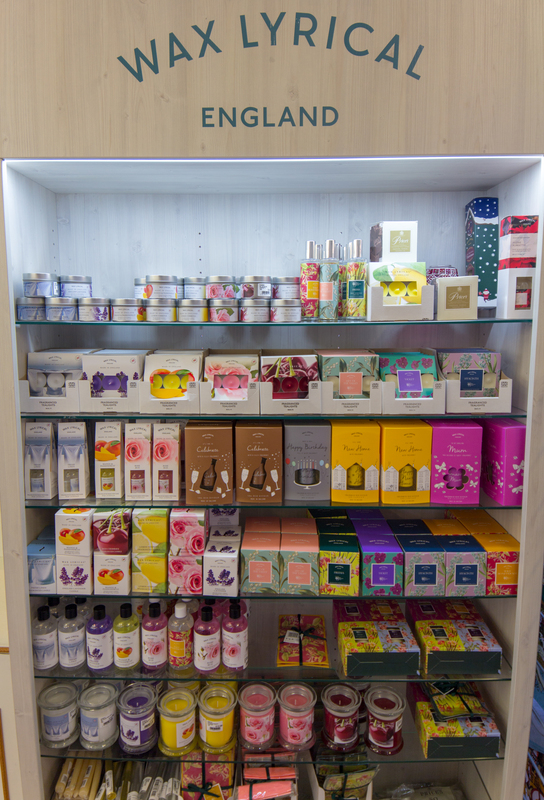 We sell a range of quality soaps and toiletries from Heathcote & Ivory, White Rose Aromatics and The English Soap Company.